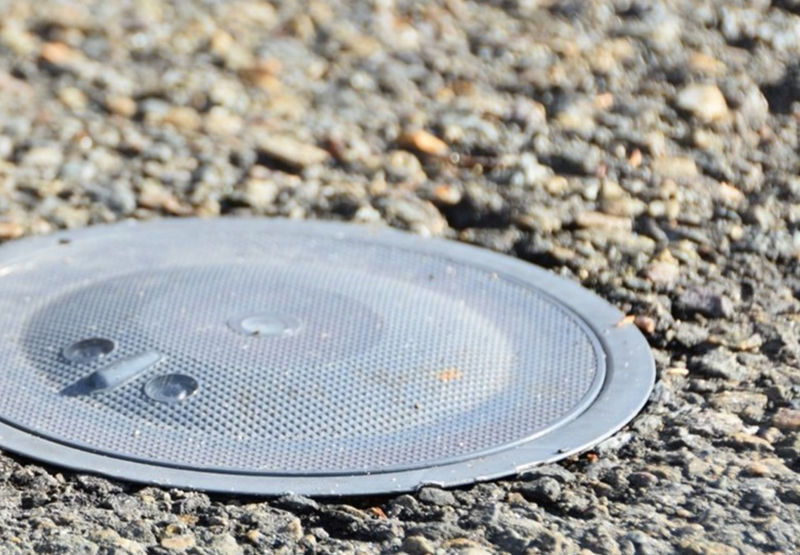 Sensors can be surface mounted, semi recessed or recessed into each on-street or off-street parking bay. They transfer information on whether the bay is available or occupied directly to indoor or outdoor parking display signage and the mobile app via a gateway. So motorists can see - in real-time - the best parking spots available and be able to park quickly and easily once they’ve arrived. Our sensors are small, discreet, easy to install with a rugged design that's built to last. We have a variety of indoor and outdoor signage to guide drivers to their spaces quickly. Our full colour, ultra bright, overhead LED lights can service up to 6 sensors. 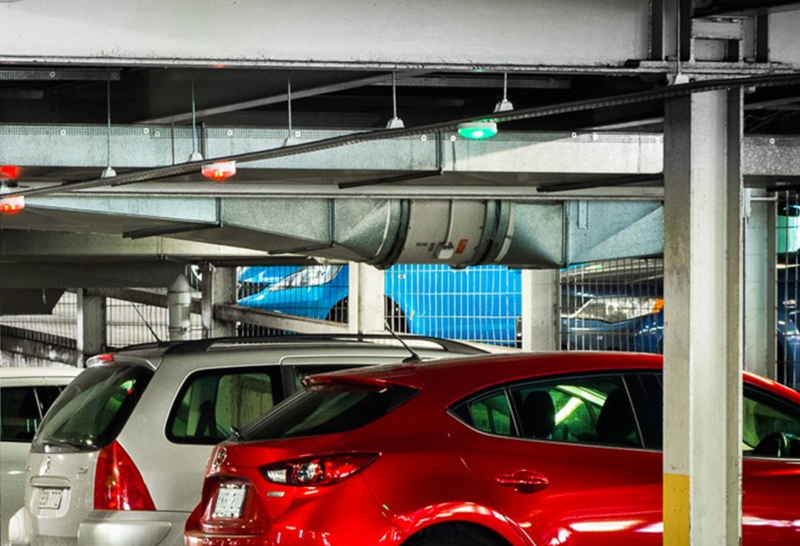 When one or more spaces are available, the light is green, and turns red when all bays are occupied or reserved. 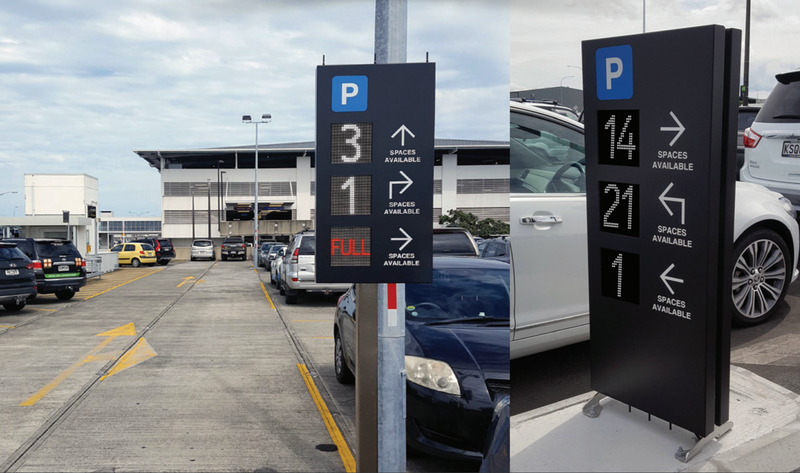 Live parking occupancy can be displayed at entries, exits and at the end of parking aisles to guide motorists quickly to available spaces. Our easy to use mobile parking app gives drivers the ability find, choose and pay for the parking space they want at the touch of a button. 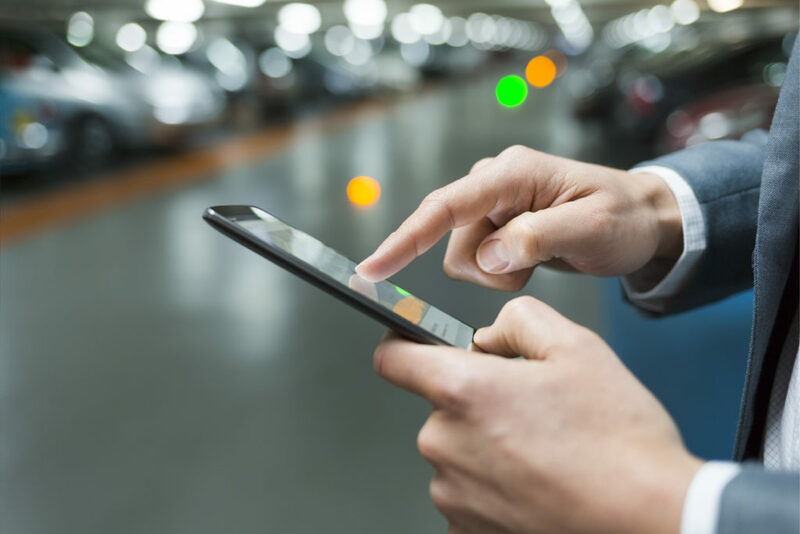 Real-time parking information is at their fingertips and, with Google Maps functionality, they can be guided from wherever they are to the car park and bay of their choice. Paying for parking has never been simpler - no more scrabbling around for loose change with our mobile wallet functionality. Drivers register their card details and, as their exact entry and exit time has been recorded, they only get debited for the time their car has been parked. We also include a ‘find my car’ feature so drivers always find their car, even in the busiest of car parks.